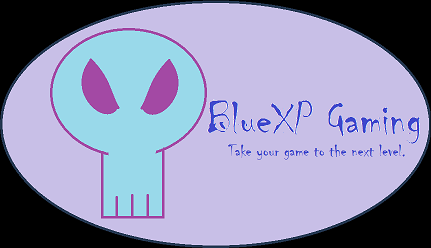 Welcome to the Blue XP Gaming community forums! Feel free to sign up and start chatting about everything gaming related! If you would like to become part of the community and/or any of our gaming divisions, please register on the forums.